This beautiful home in the Maylene side of Sterling Gate is undergoing a facelift and is getting new paint throughout the interior, pressure washing and landscaping! It is hitting the market early to allow potential buyers to preview the property while it is still being refreshed. This home has had many updates including faux concrete countertops, wood laminate floors throughout living room, and an upstairs addition added that was not part of the original build. Addition can easily be used as a fourth bedroom! 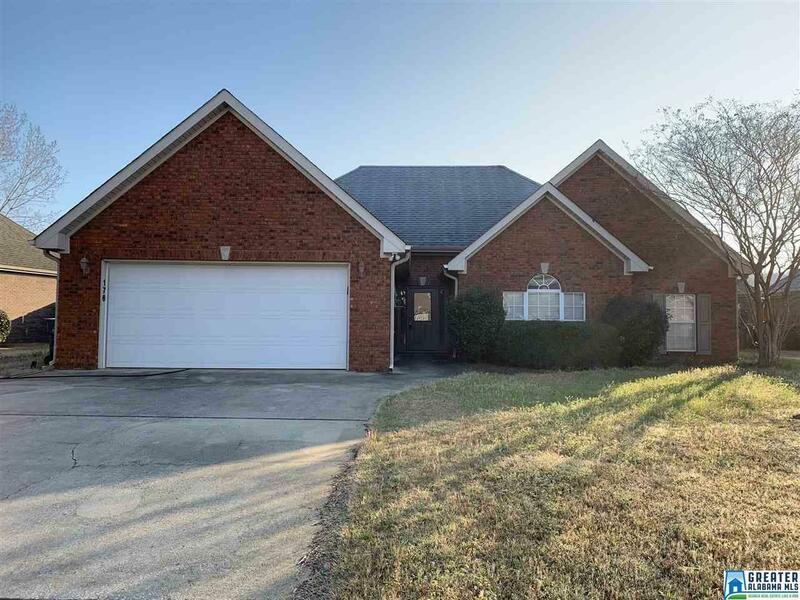 Come see this home in the coveted Alabaster school system before it's too late. It will not last long! More pictures to be added once all work has been completed if an acceptable offer has not yet been accepted.